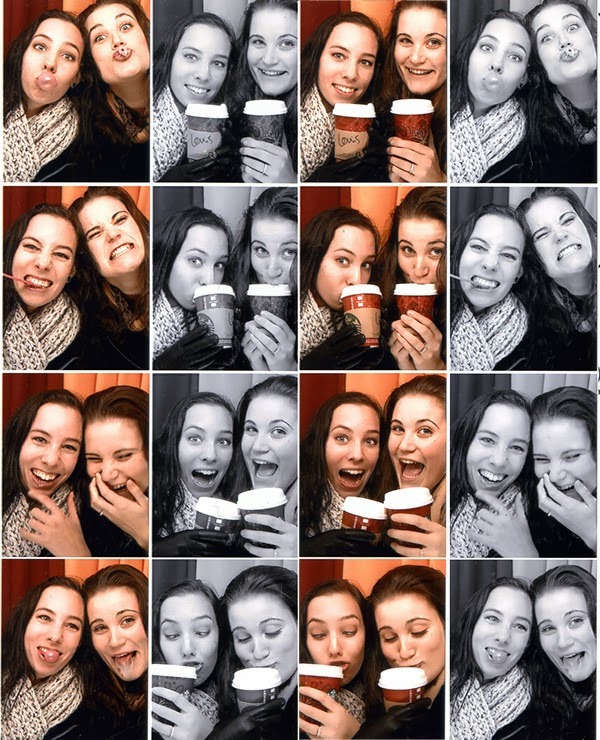 Another Photobooth Adventure with Sniffy. We tried to blow big bubbles with gum, but we didn't really succeed lol. We did get a delicious cup of joe at Starbucks in the pretty red cups.